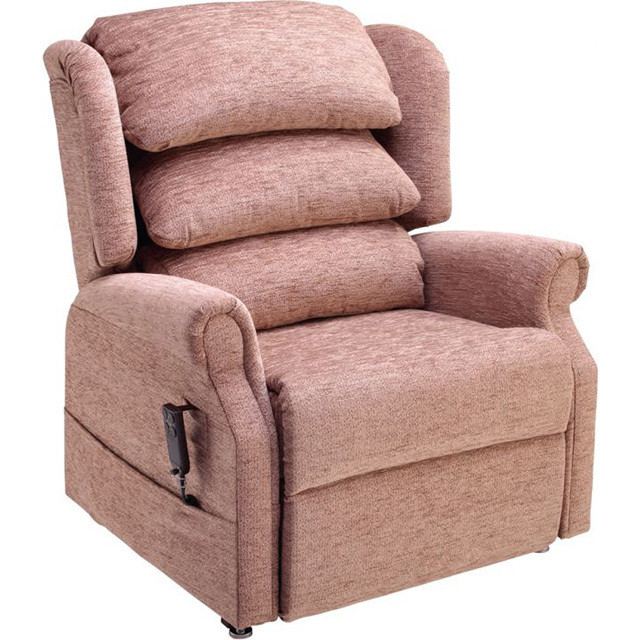 This has been designed with the larger customer in mind, those suffering from heavier legs that are swollen or Oedema and may require a footboard suitable to support the extra carrying capacity. 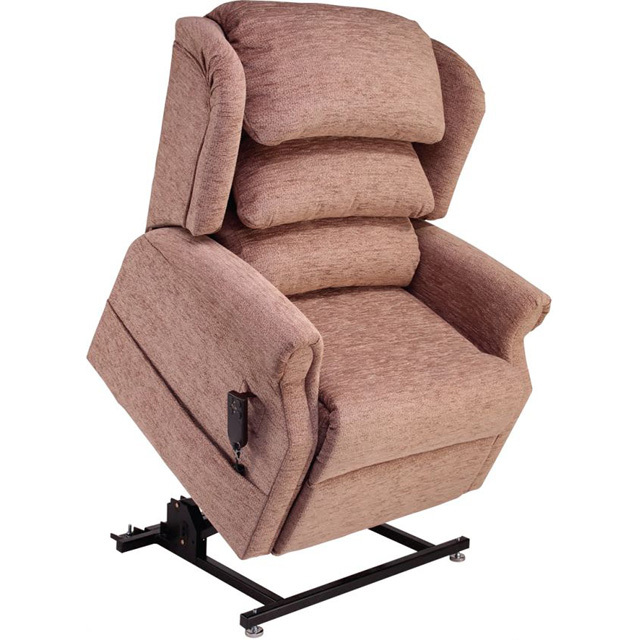 Unlike other standard riser recliner chairs available, which can only carry approximately 20% total lifting capacity on the footboard, the CosiChair Banwell carries up to 25 stone on its footboard area It is a Dual-motor chair controlling the base and back with a further 2 motors powering the leg lift only. 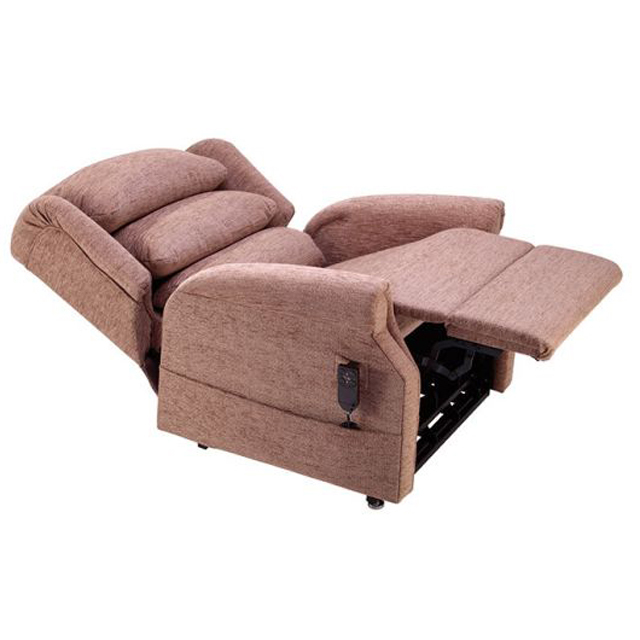 This Dual-motor recliner is for the heavier customer who requires unparalleled comfort & support of the head and back area. As you recline the chair, the seat to back angle doesn`t alter allowing for full support throughout the chair's motion, it then allows the back to be separately adjusted for the ultimate comfort and positioning.